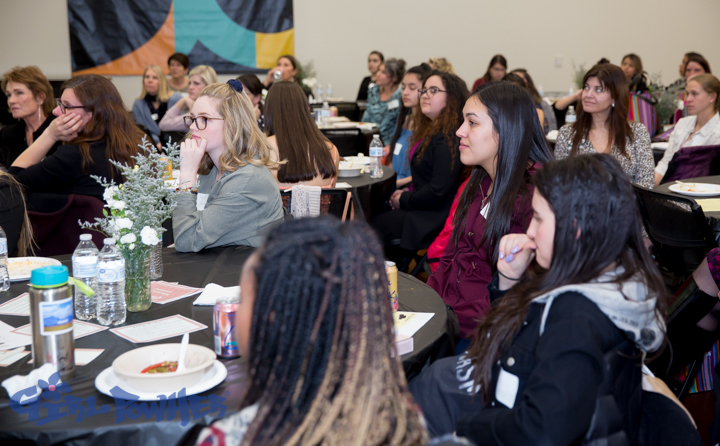 Our mission is to empower young women mentally, emotionally and physically to promote school and community engagement ensuring each girl reaches her full potential. Want to join Girl PowHER? 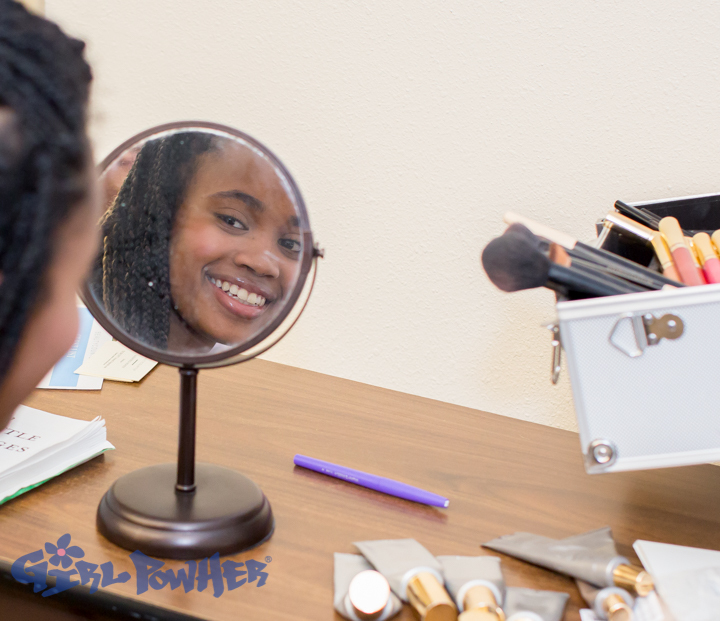 Girl PowHER Adventure Camp Registration is now open! 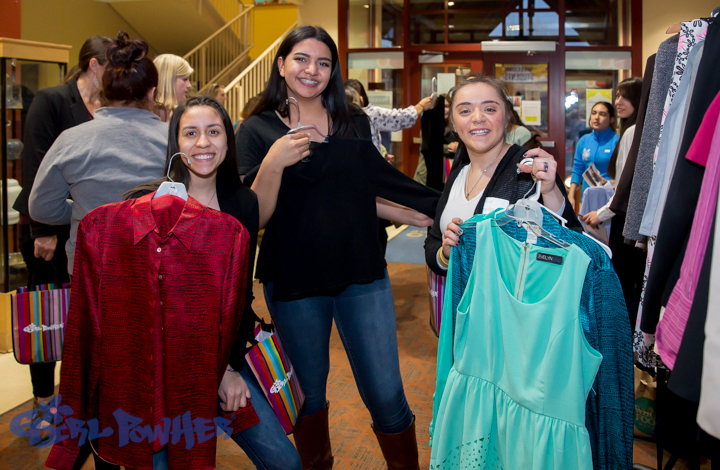 Girl PowHER is a gender specific program serving hundreds of adolescent girls, grades 6-12, in Eagle County. The mission of Girl PowHer specifically is to“help adolescent girls gain mindful awareness, bolster self-esteem and stay engaged in school through healthy activities, community service and positive mentorship.” Activities including yoga, hiking, biking, art, volunteering locally and time spent with positive female role models are paramount in helping these young women develop their own unique identity, allowing them to become well rounded young women who will better serve their community. 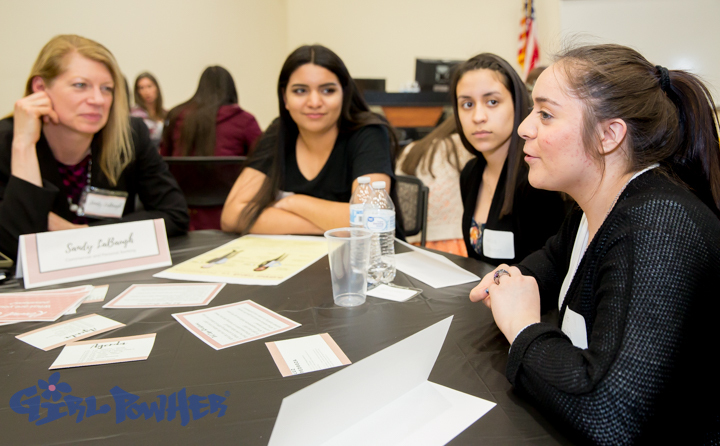 As with all YouthPower365 Programs, educational support is a priority in all Girl PowHER programs. 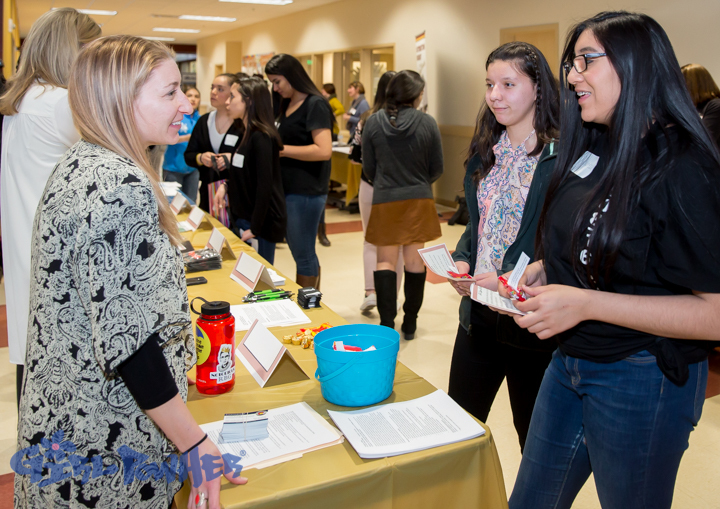 In addition to creating physical and emotional well-being, we hope to increase high school graduation rates as well as increase the number of young women seeking higher education in Eagle County. 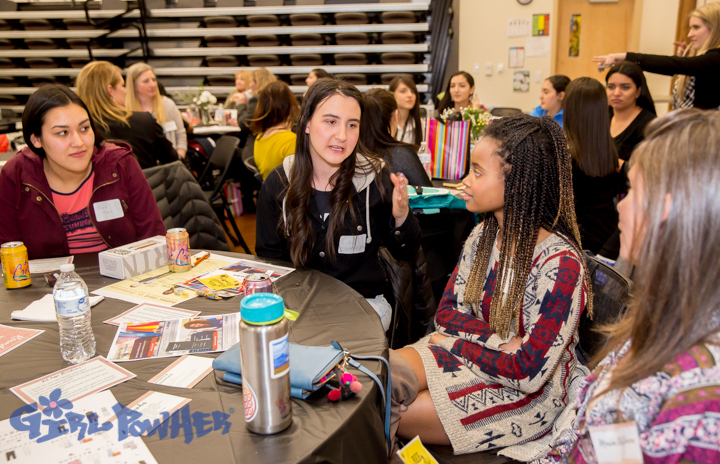 Girl PowHER was started in January 2010 when Colorado native Amanda Precourt joined up with YouthPower365 and other fellow advocates of gender specific programming. 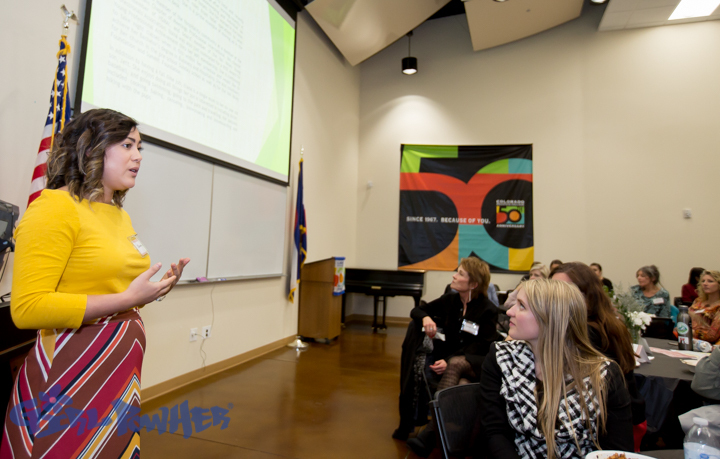 Programming is currently in 7 middle and high schools in Eagle County with plans for expansion in 2013/2014. 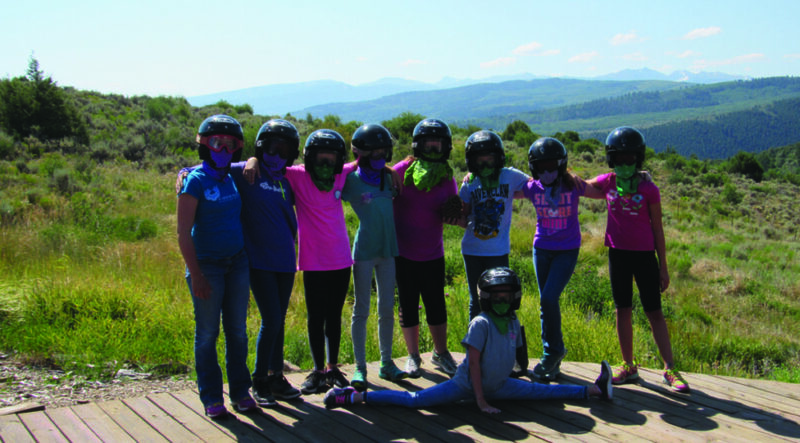 Girl PowHER, through constant collaboration with local businesses, volunteers, local schools and YouthPower365 staff, is quickly becoming the premier gender specific program in Eagle County. Improves students’ achievement, education and engagement in school through extended learning opportunities during the school year. Join us for for performances, projects, food, fun and MORE at the PwrHrs Student Showcases! Come and see what our students have been learning in PwrHrs this year. 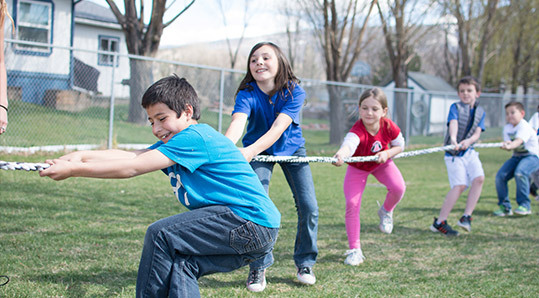 Our mission is to provide engaging activities that not only increase physical activity and nutritional knowledge, but that inspire self-confidence and promote overall well-being. We are celebrating 11 years of COPA! 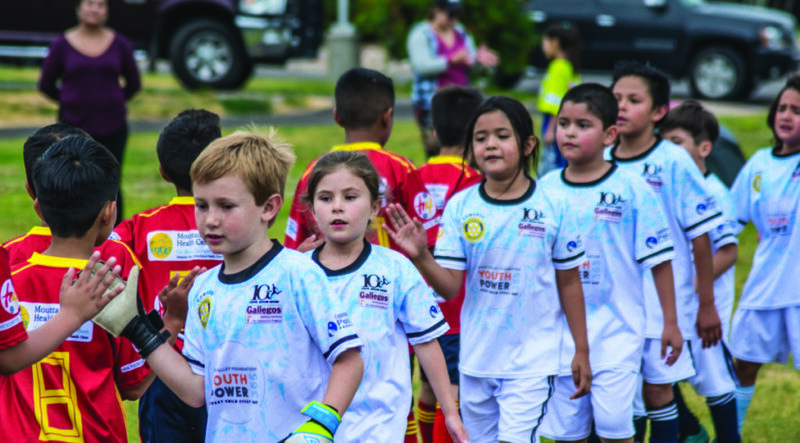 Steadman Clinic COPA Soccer inspires lives and enriches communities by harnessing the sport of soccer for youth development during the summer months. 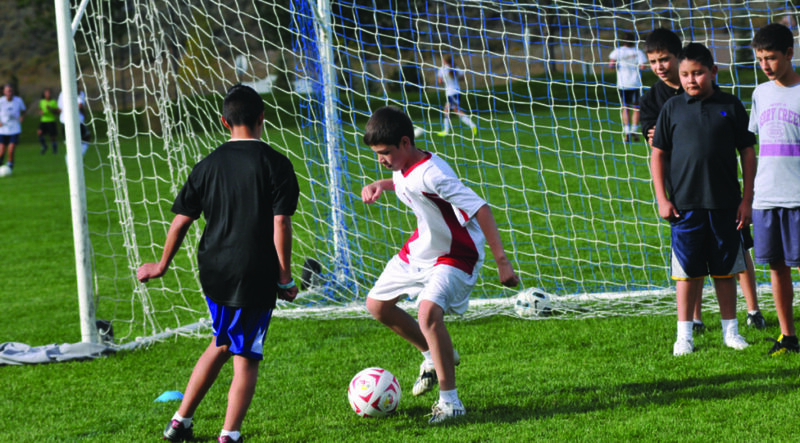 Our middle school soccer league is centered around academics, and works hand in hand with PwrHrs Afterschool program. 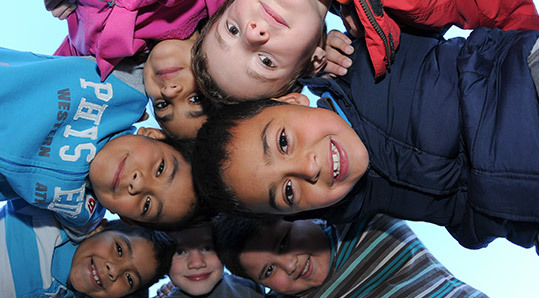 All levels train together which benefits everyone and increases the level of play both individually and as a team. The same afterschool program your child loves transformed into a summer camp for three weeks in July! 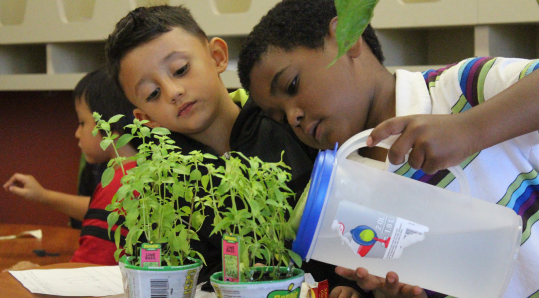 Students will participate in academics focused around project-based learning as well as fun and engaging enrichment activities. 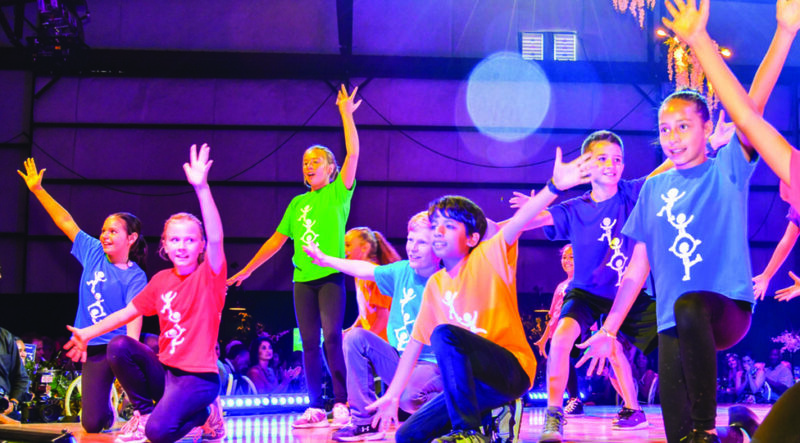 Celebrate The Beat (CTB) provides the highest quality dance program for all children that improves their physical health and well being, inspires them to believe in themselves and establishes a standard of excellence that impacts all aspects of their lives. CTB was founded by Tracy Straus in the belief that the arts have a unique power to engage children and motivate them toward excellence and is the Colorado associate of National Dance Institute.